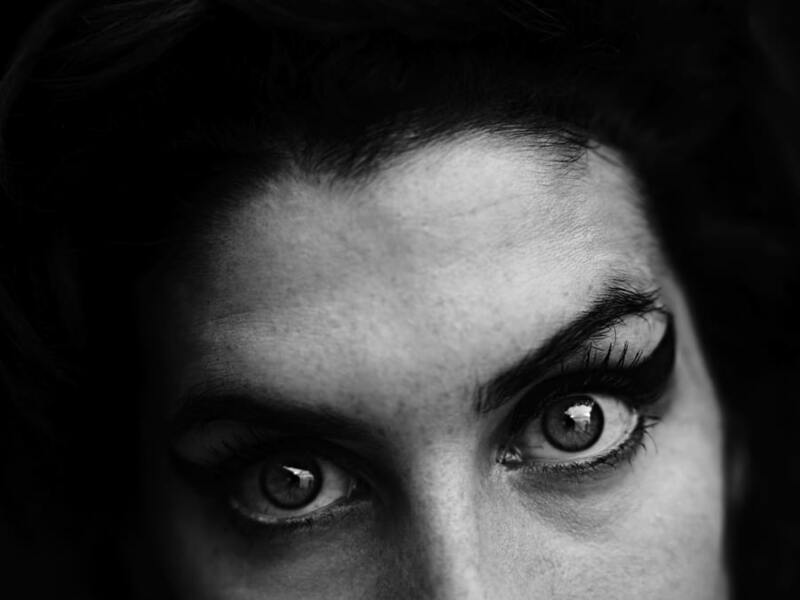 Singer Amy Winehouse died after drinking too much alcohol, a second inquest has confirmed. Dr Shirley Radcliffe, St Pancras Coroner, recorded a verdict of misadventure, the same as the original inquest in October 2011. The hearing also heard the same evidence as the first inquest. The hearing was told the star was more than five times the legal drink-drive limit when she died, having 416mg of alcohol per 100 millilitres of blood in her system – the legal driving limit is 80mg. This entry was posted on January 8th 2013 at 3:54pm/15:54 and is filed under Entertainment, Live News Column 1. You can follow any responses to this entry through the RSS 2.0 feed.